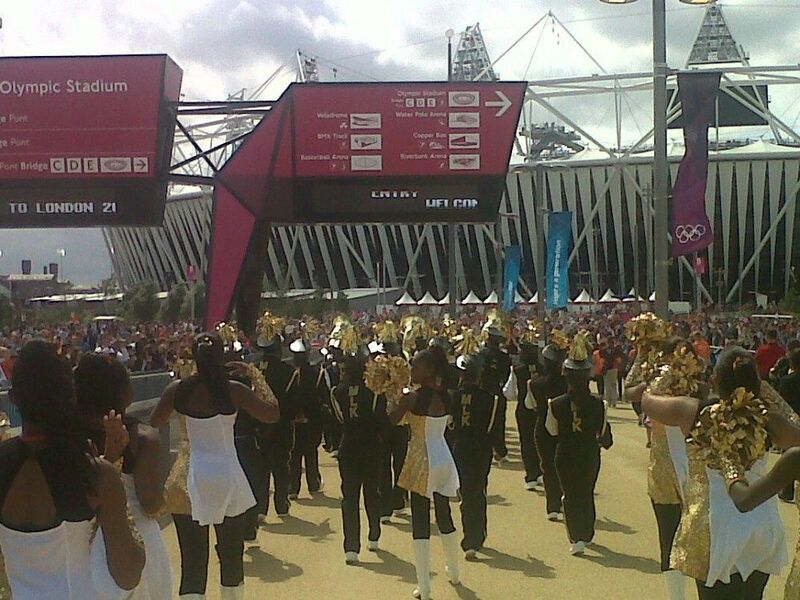 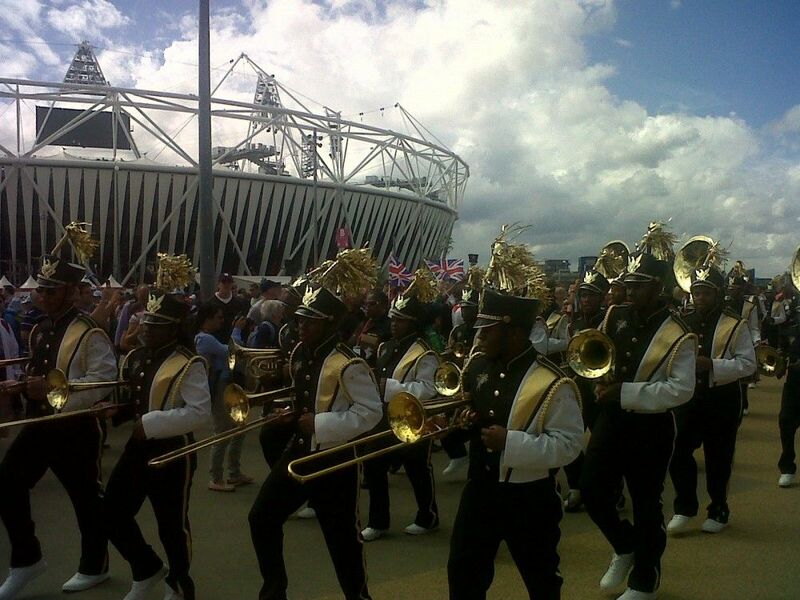 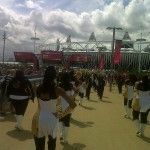 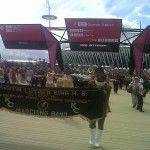 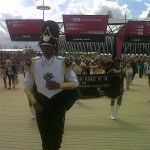 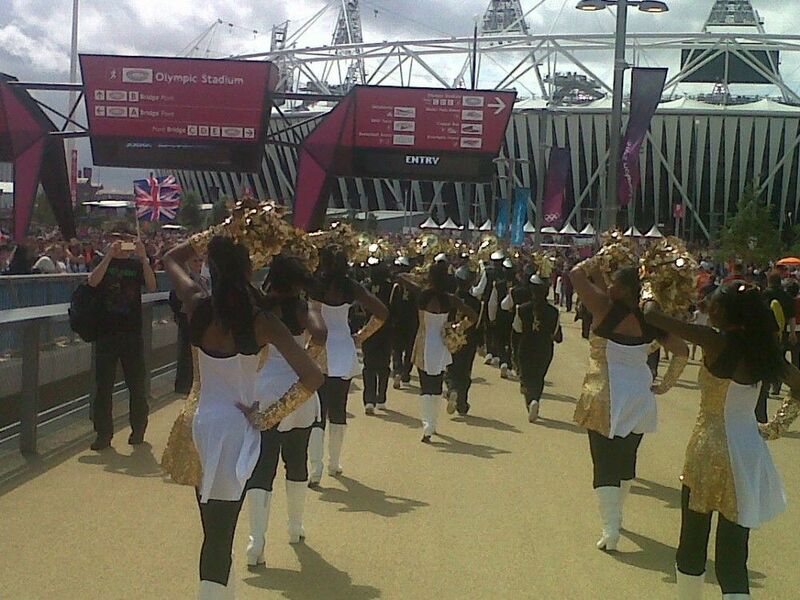 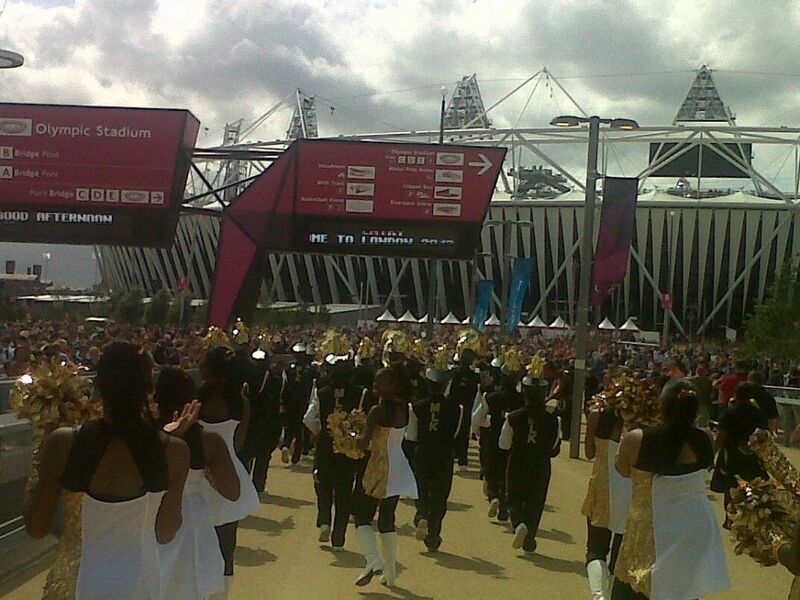 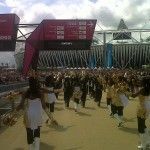 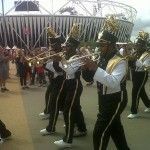 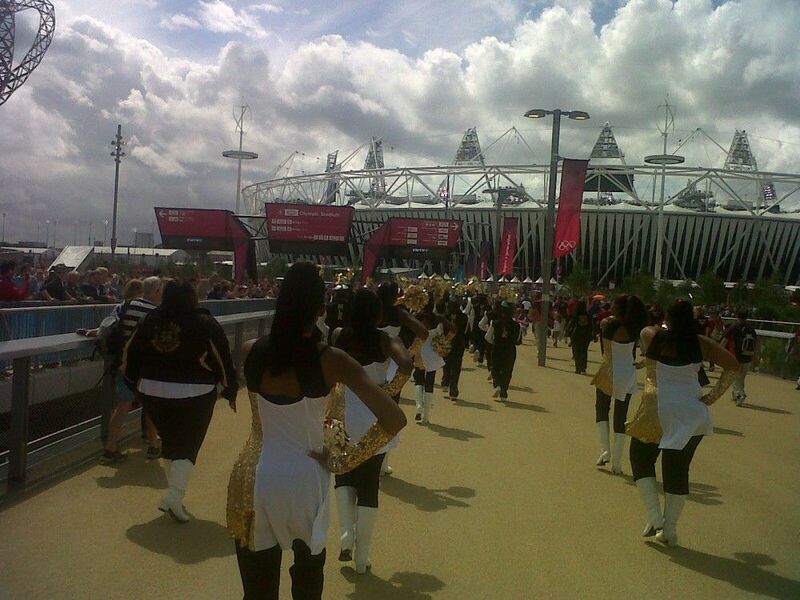 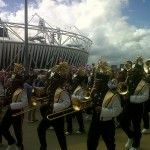 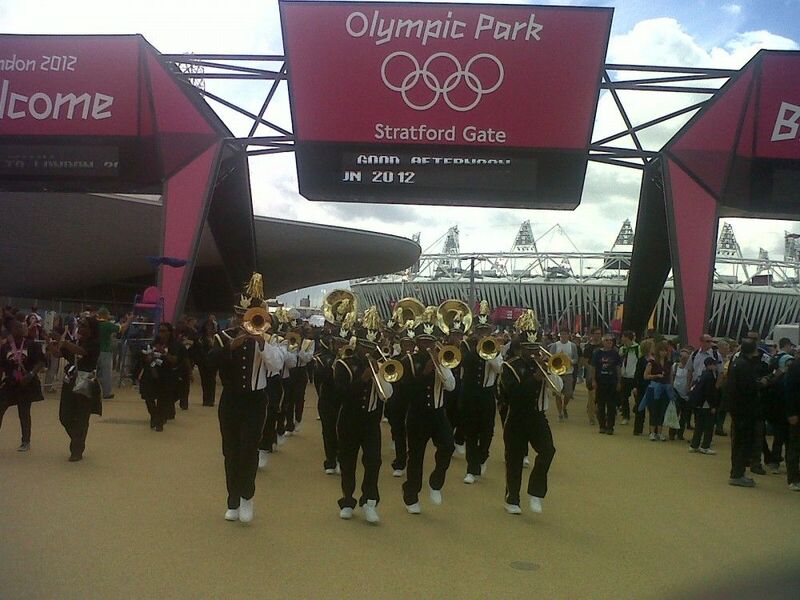 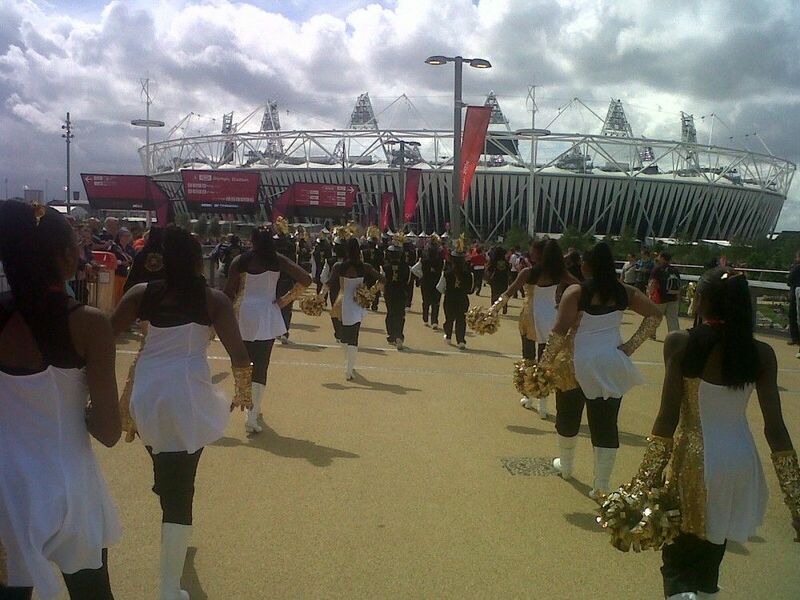 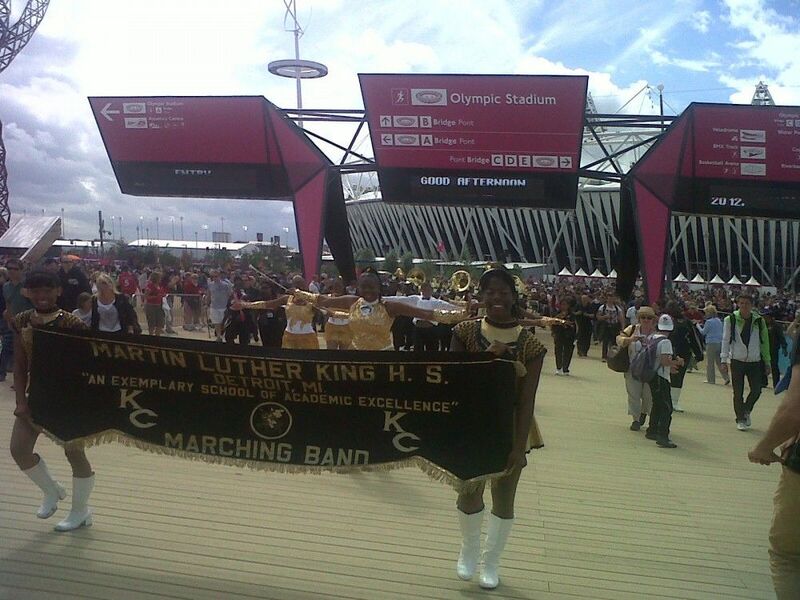 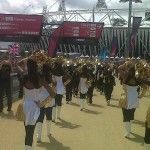 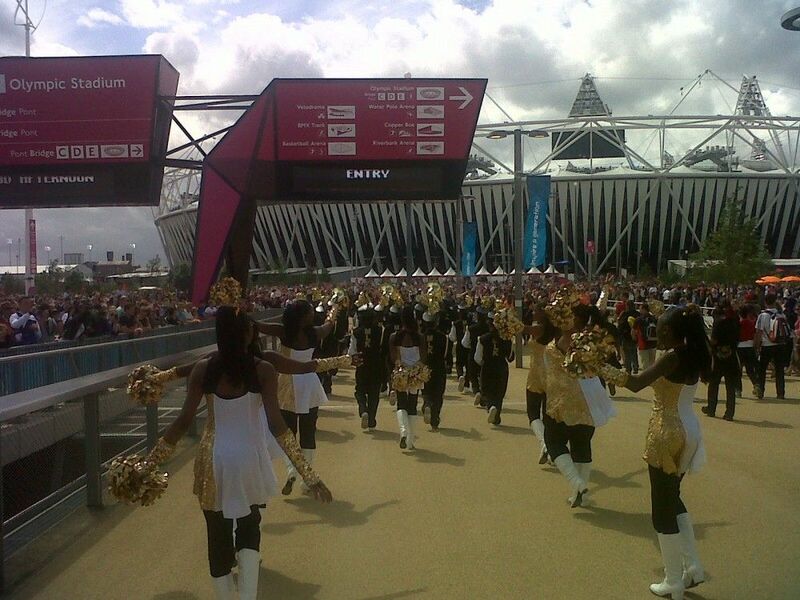 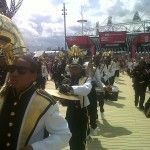 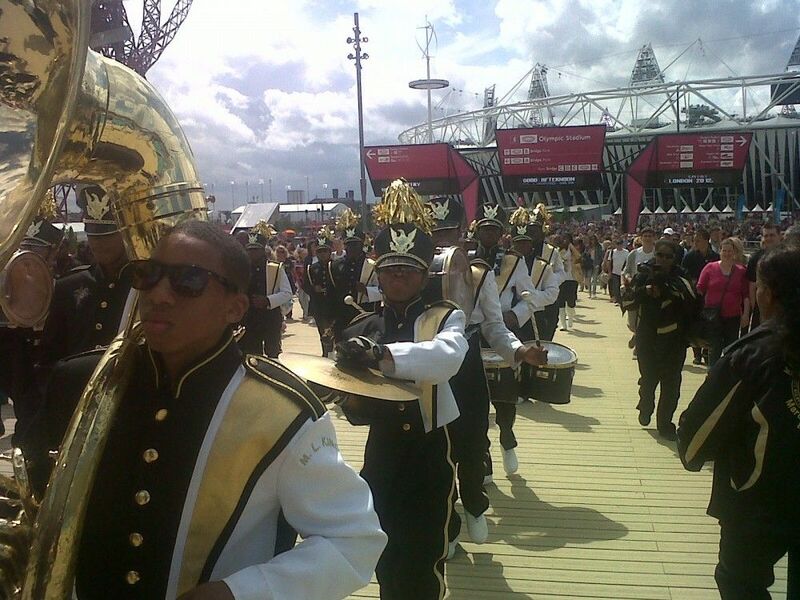 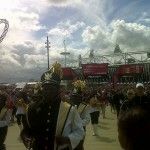 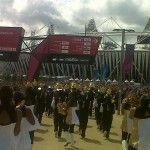 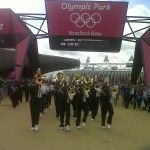 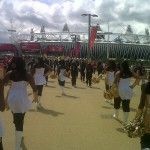 The Martin Luther King Jr. Senior High School Jazz and Marching Band showcased its talent and put a spotlight on DPS on a worldwide stage before crowds at the 2012 Summer Olympics in London. 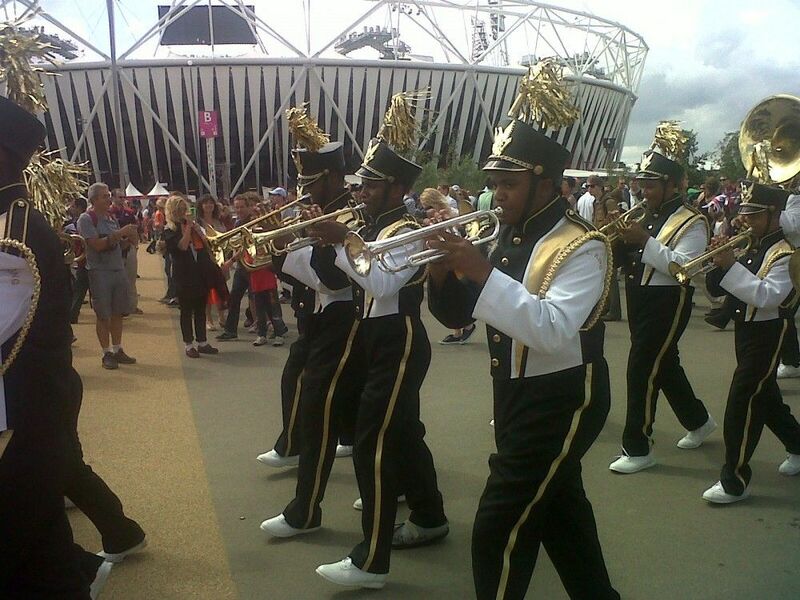 The 50-member band raised funds to make the trip a reality. 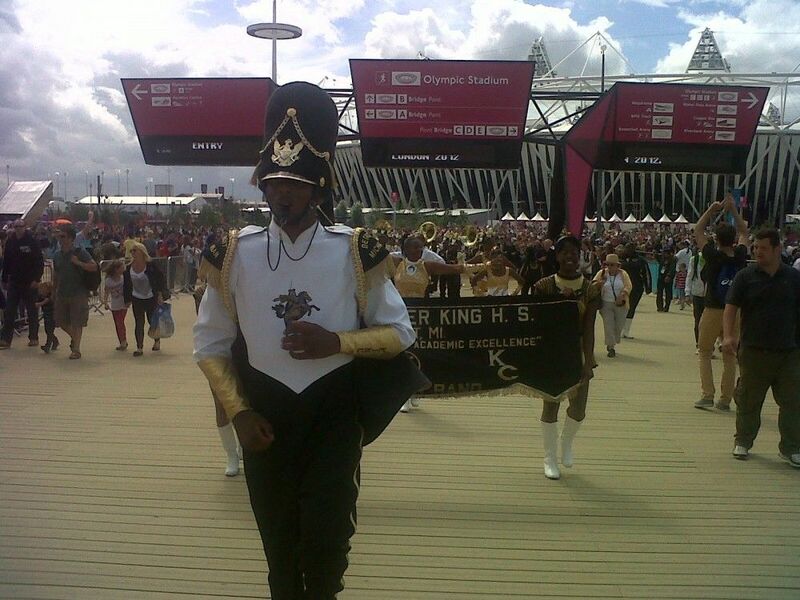 “Band is about much more than 50 students playing in unison,” said band director Victoria Miller. 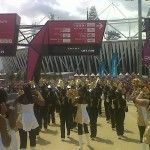 “It’s about teaching the students to have hope, dream big and set goals.” Miller has been the band director for 37 years and said her students who went to the 2008 Olympics in Beijing have gone on to thrive in college, some of them earning scholarships. 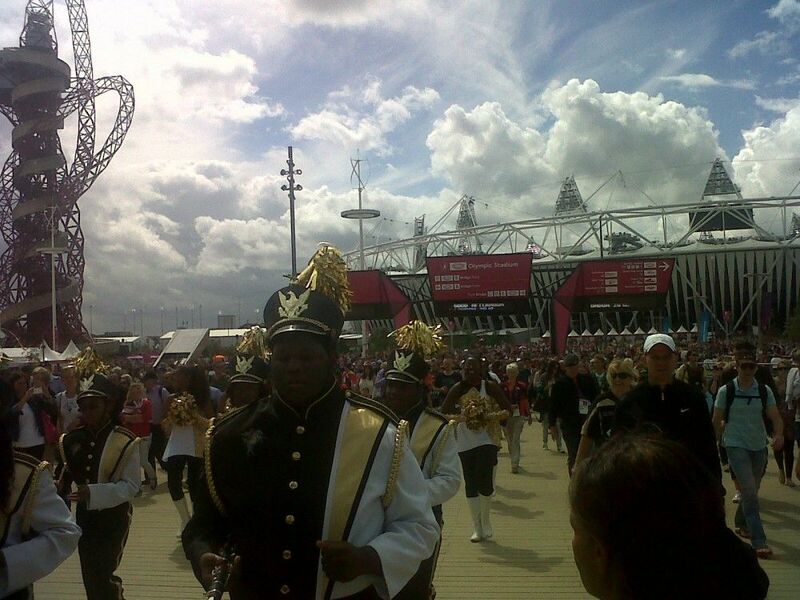 This entry was posted in News and Press Releases, Student Showcase and tagged 529, Fine Arts.